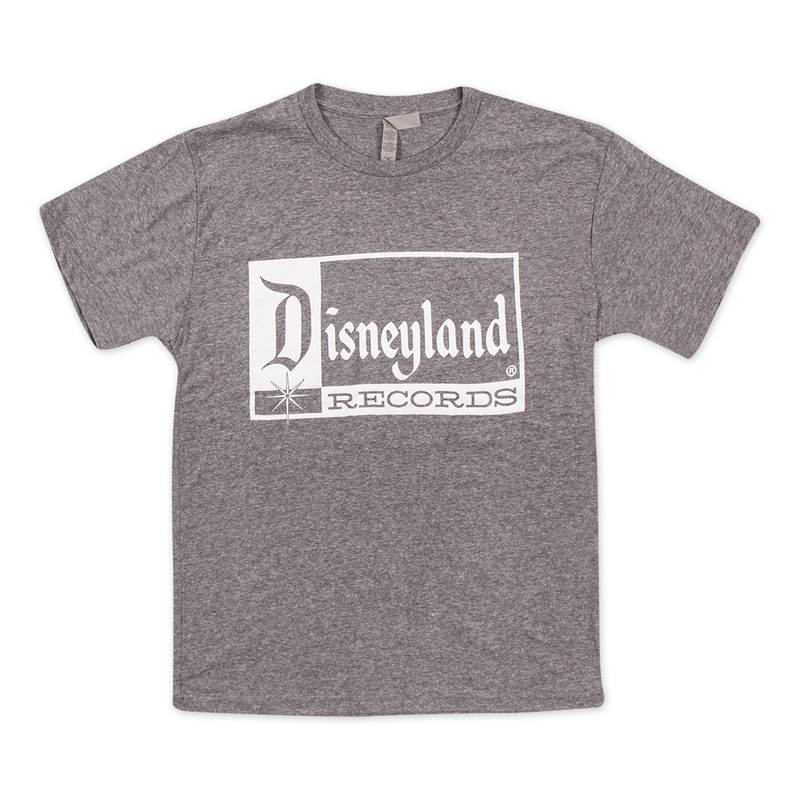 Celebrate the rich history of Disney music and impress any Disney fan with this throwback Disneyland Records T-shirt! 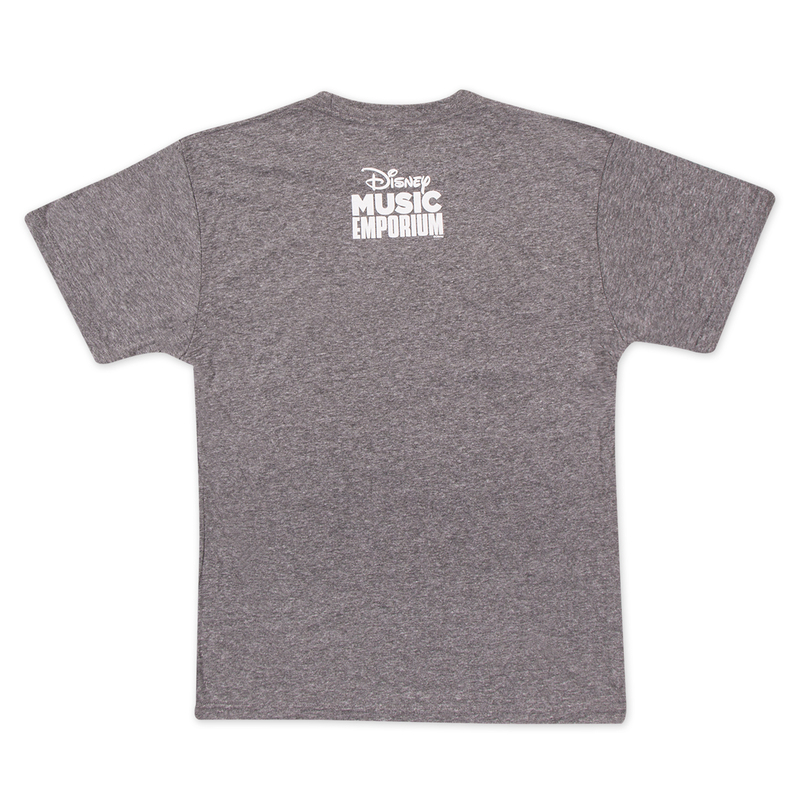 Exclusively available at the Disney Music Emporium, this comfortable homage features the original logo of Disney’s first record label, Disneyland Records which was established in 1956. 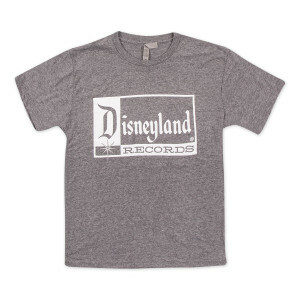 Really striking retro design, but be aware that the shirt has more of a slim/athletic cut. Size up if your build is more like Wreck-it Ralph's than Fix-it Felix! More comfortable and softer than the average Disney graphic t-shirt. I've received multiple compliments in and out of the theme parks in this shirt. I LOVE THIS TSHIRT SO MUCH ! I knew I would but it is so soft and fits so nicely!! I love the design of this shirt, but the size was a little small. My husband always wears a Medium, and this shirt was pretty snug. I would recommend a size up.